We take pride in the knowledge that our specialist drivers are trained to the highest level of GDP compliance and ADR standards. Our high level of training ensures that we are able to continually meet the needs of our clients. By employing all of our own drivers, we have created a team environment and a culture of customer focused service and support. 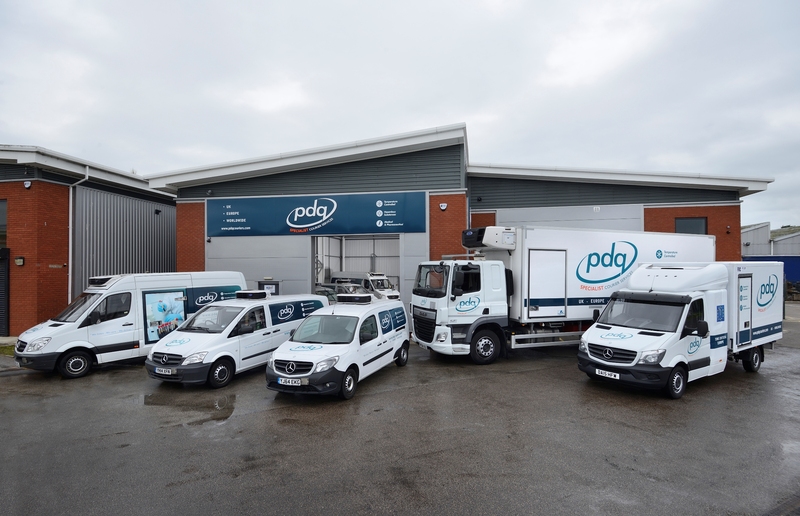 Thanks to our staff empowerment initiatives and continual training and development programmes, PDQ Specialist Courier Services has experienced an extremely low staff turnover over the past 15 years. An integral component of our UKAS ISO 9001:2015 Quality Management System, we aim to continually improve our services. Investing in our drivers through our training and development programme, we enhance their ability to service the requirements of our customers, with all drivers attaining full Good Distribution Practice certification, as required by the September 2013 MHRA guidelines.